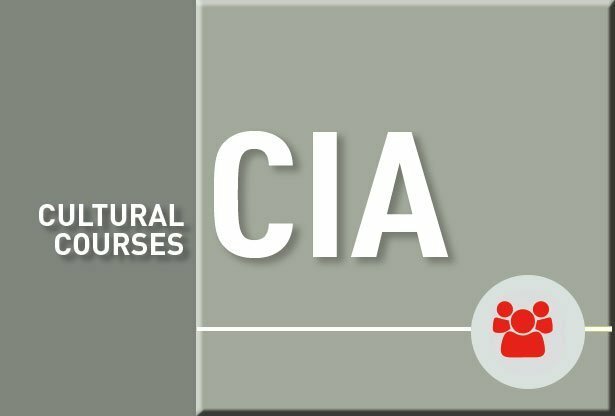 ITALIAIDEA is an authorized PLIDA Certification Center. The PLIDA (Progetto Lingua Italiana Dante Alighieri) Test certifies competency in Italian as a foreign language. It is officially recognized by the Italian Ministry of University and Research, the Italian Ministry of Foreign Affairs, the Italian Ministry of Work and Social Policies, and the Italian Ministry of the Interior. – obtain a long term work permit to stay in Italy. To pass the exam and obtain immediate certification, you need to achieve a minimum of 18 out of 30 points for each of the four section. 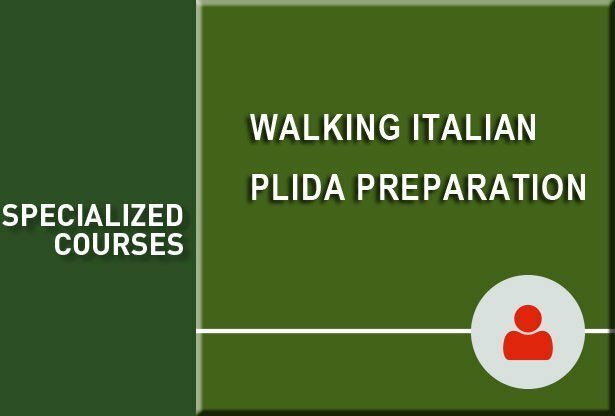 Italiaidea organizes group courses or one-to-one lessons for Plida preparation and offers an Exam Simulation before each session. 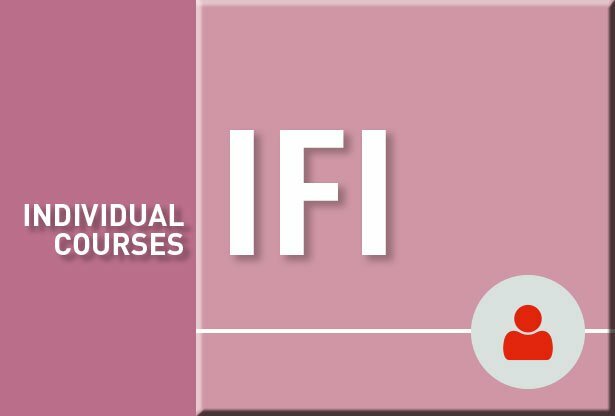 During the course you have the opportunity to familiarize yourself with the exam format, the way it is handled and the times prescribed to execute each section of the exam. * Dates and times by arrangement. During the simulation, it will be possible to receive the evaluation of the written test, which the student carries out before the meeting, and simulate the speaking test.